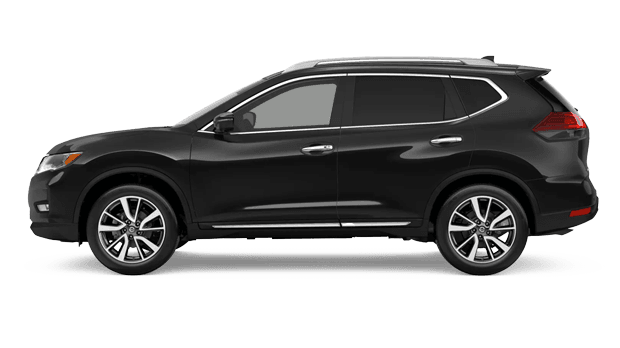 If you are in search of a versatile crossover SUV near Beaumont and Nederland, TX, then let Twin City Nissan introduce you to the 2019 Nissan Rogue. This compact crossover SUV boasts a roomy cabin that provides many seating and cargo hauling configurations. Drivers can visit Twin City Nissan to explore the spacious and sporty Nissan Rogue for sale by Nederland. Ask about our Rogue lease options! We have both new Rogue crossover SUVs in stock for you to peruse here on our website and during your visit to our Port Arthur, TX dealership. 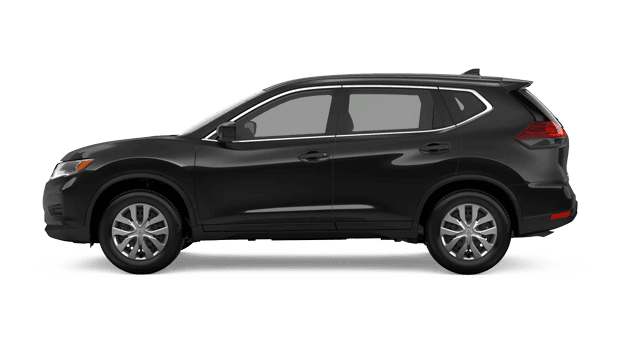 Shop for a new Nissan Rogue in Port Arthur, TX -- on-site or online -- at Twin City Nissan! With 5-passenger or available 7-passenger seating, the 2019 Nissan Rogue is mighty capable of transporting your family, friends and cargo around Texas and well beyond. You and your family will be surrounded with the latest technology and premium comfort features in the new Rogue, thanks to available amenities like leather-appointed seating, heated front seats and NissanConnect with Navigation and Mobile Apps. When you are shopping for a versatile and sporty crossover SUV with a well-appointed interior at an affordable price, choose the Nissan Rogue! Some of the standard features that crossover SUV shoppers will find on every 2019 Rogue include Nissan's innovative Divide-N-Hide® Cargo System, Advanced Drive-Assist display and a RearView Monitor. 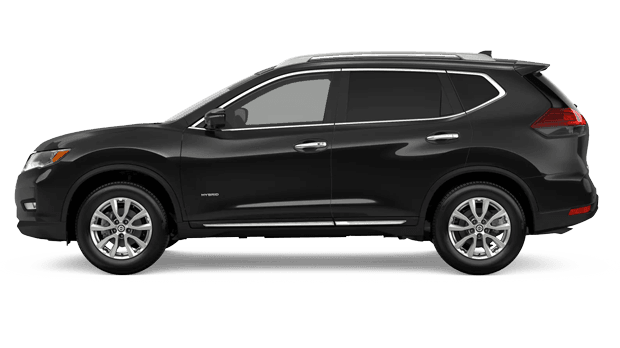 Available features like Intuitive All-Wheel Drive (AWD), 18-inch aluminum alloy wheels, Nissan Intelligent Key and Automatic Temperature Control only add to the exceptional value of this popular crossover SUV! The 2019 Nissan Rogue is all about versatility, thanks to both its highly capable powertrain and its flexible seating and cargo configurations. Nissan's dependable 2.5-liter inline 4-cylinder engine powers the new Rogue and is connected to Nissan's Xtronic CVT (continuously variable transmission). 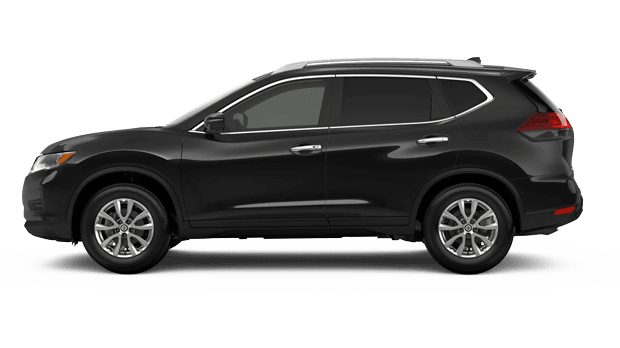 The 2019 Rogue compact SUV comes standard with front-wheel drive (FWD); for enhanced all-weather traction and control, Nissan has made available its advanced Intuitive All-Wheel Drive (AWD) system on the 2019 Rogue as well. Shop our extensive new Nissan inventory today to find your 2019 Rogue crossover SUV or another sporty Nissan of choice! You can get pre-approved for auto financing before your visit to our Nissan dealership for your test drive. The sales associates here at Twin City Nissan in Port Arthur, TX look forward to assisting car and SUV shoppers from Nederland and beyond with finding their new Nissan!